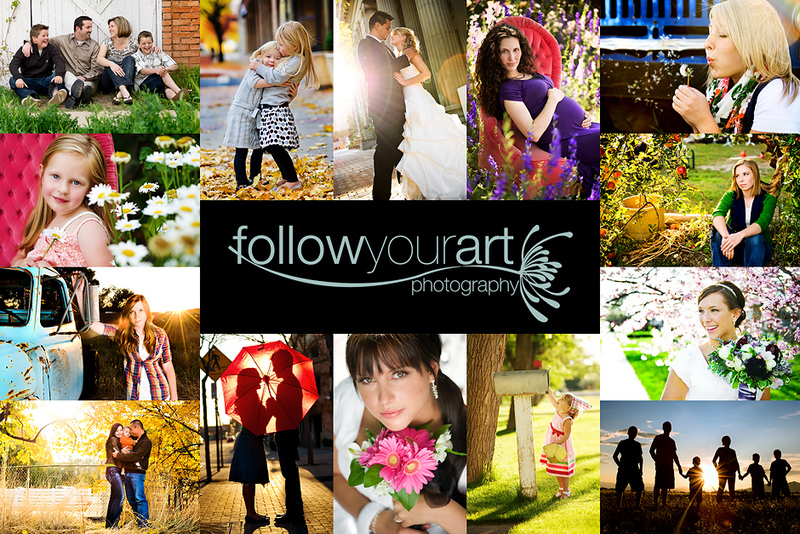 Follow Your Art Photography, Utah Baby, Child, Senior, Family Photography, photographer: You can leave comments! Click below the posts on comments and you can comment on the pictures if you'd like. Let me know you stopped by! See you can read them here too! Please post your comments!